PITTSBURGH January 21, 2019 - MCG Jazz is pleased to announce a special engagement featuring The Smithsonian Jazz Masterworks Orchestra (SJMO), the 18-piece big band orchestra in-residence at the Smithsonian’s National Museum of American History in San Francisco Feb. 13. The performance will take place at Miner Auditorium in the world renown SFJAZZ Center at 7:30PM. On the same day, The Museum of the African Diaspora will host a pop-up concert by the SJMO Small Group within their gallery housing the Black Refractions: Highlights from The Studio Museum in Harlem exhibition, which surveys nearly a century of creative achievements by artists of African descent—tying the art on display to current interpretations of Jazz. As part of an ongoing initiative by the orchestra to foster the next generation of jazz musicians and audiences, the SJMO musicians will meet with a group of 65 students from Roosevelt and Edna Brewer Middle Schools for an interactive workshop. The Smithsonian Jazz Masterworks Orchestra was founded in 1990 with an appropriation from the U.S. Congress in recognition of the importance of jazz in American culture and its status as a national treasure. A cornerstone of the Smithsonian’s commitment to jazz, the SJMO, led by Conductor and Artistic Director Charlie Young, has performed for audiences across the United States, Canada, Europe, the Middle East and Africa. Its concerts, by the full orchestra and smaller groups, include transcribed works, as well as new arrangements, commissioned works and programs that illuminate the contributions of small ensembles and jazz masters who contributed to the development of American jazz and defined the music’s character. More information about the SJMO is available at http://americanhistory.si.edu/smithsonian-jazz. And more information about Kurt Elling can be found at http://kurtelling.com/. MCG Jazz is a social enterprise supporting the education programs of the Manchester Craftsmen’s Guild, a nonprofit in Pittsburgh, PA whose mission is to preserve, present and promote jazz. 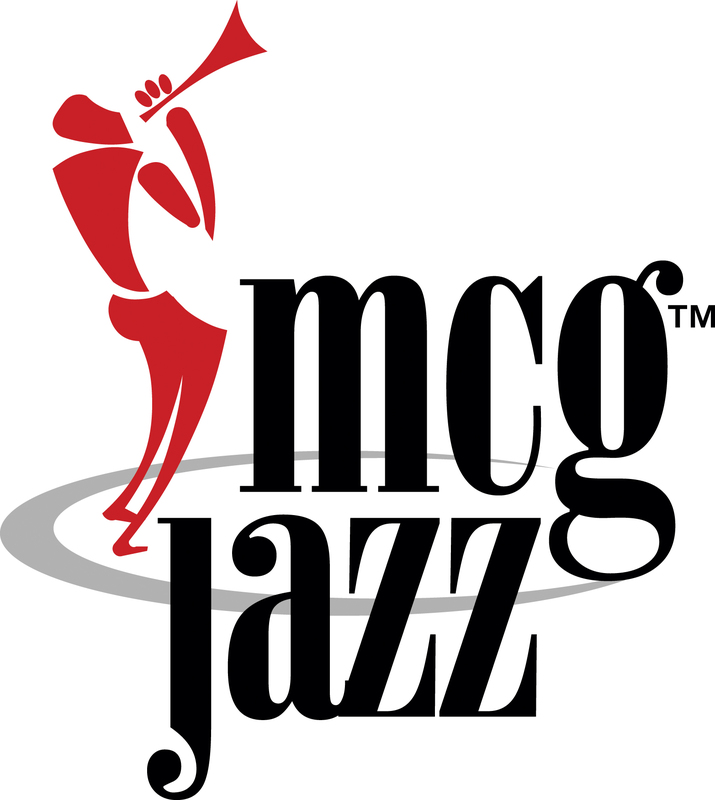 In addition to presenting one of the nation’s longest running jazz subscription series, the MCG Jazz label has won five GRAMMY® Awards. For more information about Manchester Craftsmen’s Guild, please visit their web site at www.mcgjazz.org. SFJAZZ is a recognized international leader in jazz creation, presentation, and education. SFJAZZ explores the full spectrum of jazz—from the music’s origins in the African American community, to its diverse present-day expressions around the world. As a 501c3 non-profit organization, SFJAZZ works to develop the audience for jazz in the San Francisco Bay Area and beyond. SFJAZZ celebrates jazz as a living art form, built on a constantly evolving tradition. More information about SFJAZZ is available at https://www.sfjazz.org/. MoAD, a contemporary art museum, celebrates Black cultures, ignites challenging conversations, and inspires learning through the global lens of the African Diaspora. Situated in the heart of San Francisco’s Yerba Buena arts district, MoAD, is one of the few museums focused exclusively on the African Diaspora. Now in its thirteenth year, MoAD’s growing audiences and educational impact are testament to its dedication to building a community that inspires, educates, and connects people of all ages and backgrounds. Next TONIGHT: Catch Percussion Master Tommy Campbell at Zinc. Book your tickets now!